In product-driven markets so much investment is ploughed into promotion that, often, the brand itself gets overlooked. Businesses need to invest in ensuring they have a consistent brand identify or risk becoming irrelevant, argues Jim Prior, CEO at The Partners and Lambie-Nairn. There are two big questions that brand owners and marketers should be asking about their business: what is the value of my brand? And how do I grow the value of my brand? The Partners and Lambie-Nairn, with Millward Brown and BrandZ, have collaborated to create the first financially quantified analysis of how brand-building activities drive growth in brand value. The study took 10 years of BrandZ valuation data combined with consumer opinions of these brands. It found that those brands that deliver a unique and compelling core proposition, a distinctive brand identity, and great advertising have recorded 168% brand-value growth on average over the past 10 years. It also showed that brands that have a strong proposition and identity, but are not considered by consumers to produce great advertising, still perform well in brand-value growth terms. The average brand-value growth over ten years was 76%. On the other hand, where consumers perceived a brand to have great advertising, but a weak proposition and identity, brand value growth was 27% showing that strong investment in advertising alone will not deliver sufficient growth. It is not surprising that those with a weak proposition fail to grow to the same extent and, therefore, do not stand out in the market and have a lack of clear messaging, but what is remarkable is the extent of brand-value growth that comes from strong branding. Apple, for example, which was ranked at number one in the 2015 BrandZ value report, is well known for a singular proposition, brought to life through an iconic identity and design that really resonates with consumers; it has grown by 67% since 2014. The data shows that great advertising is, by itself, insufficient and inefficient – it needs to be underpinned by broader, deeper strategic and creative definitions. 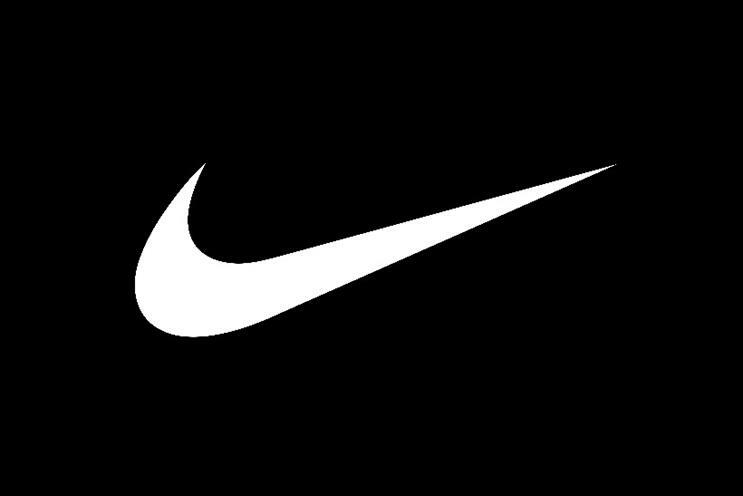 Another oft-quoted example, with a strong singular proposition and clear identity, coupled with evolving advertising and a defined brand proposition, is Nike. Both Apple and Nike are consistently strong for a reason. However, if we look closer to home, at sectors such as supermarkets, and in particular Tesco, there is a desperate need for them to rethink their proposition to increase value in their brand, rather than maximise their investment in advertising alone, which seems their preferred approach. While brand consultancies have long argued this point, this data shows the substantial added financial value this brings: 168% growth in value where branding is strong, versus 27% growth where it is not. Of course, it is clear that great advertising contributes substantial value to brands. However, the data shows strong brand proposition and identity acts as a multiplier of brand value. Given that the financial investment required to define a strong proposition and identity is, generally speaking, considerably less than the investment required to drive a strong presence in advertising media, any brand owners not currently investing in brand proposition or identity should be encouraged to make an urgent redistribution of budgets to address this. In product-driven markets, so much investment is ploughed into product promotion that, often, the actual brand gets overlooked. The case for a holistic, multi-agency approach to brand building – "horizontality", as we call it at WPP – is made very clear here. For a brand not to want to invest about 10% of its media and advertising budget to grow brand value by up to seven times more seems, at best, a missed opportunity and, at worst, a poor strategy in growing a business. Brand owners need to prioritise, plan and manage their budgets effectively or risk losing market share to savvier brands.